CREATE. WRITE. INSPIRE. // Celebrating creativity and the pursuit of happiness. Where has the week gone? Last weekend's events got me through this busy week. Whenever I needed a pick-me-up, I thought about the exciting, wonderful things that my friends have experienced recently. It's what life is all about... those moments and milestones that truly matter. 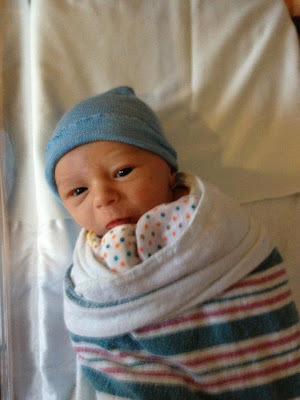 Congratulations to S and R on their precious son! It's so beautiful to see your dear friends—the ones you've known since college, the ones you've shared classes, apartments, dance parties, bottles of champagne, laughter and tears with—become parents. 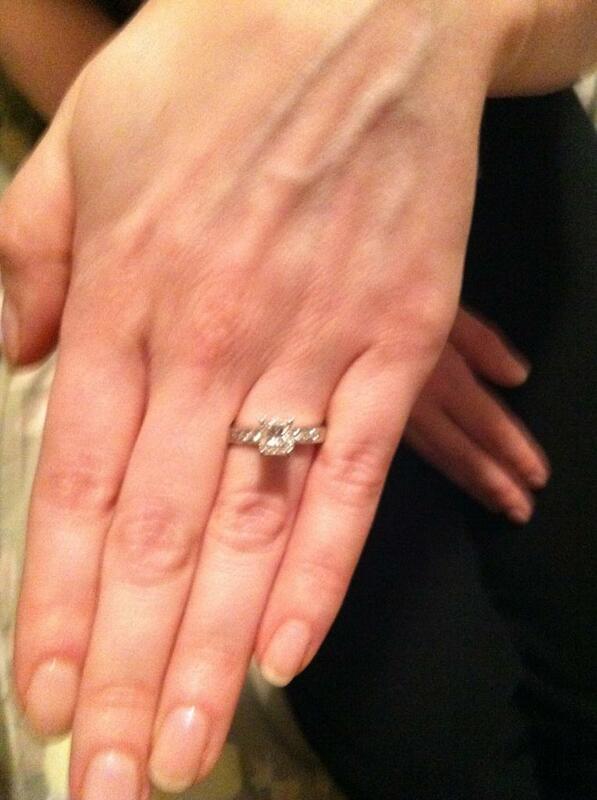 Congratulations to C and A on their engagement! (Fun fact: these two caught the bouquet and garter at Scott's and my wedding!) Our impromptu celebration of champagne and margaritas—and the opportunity to share in their happiness—was so fun. Congratulations to M and S on their new beagle puppy! 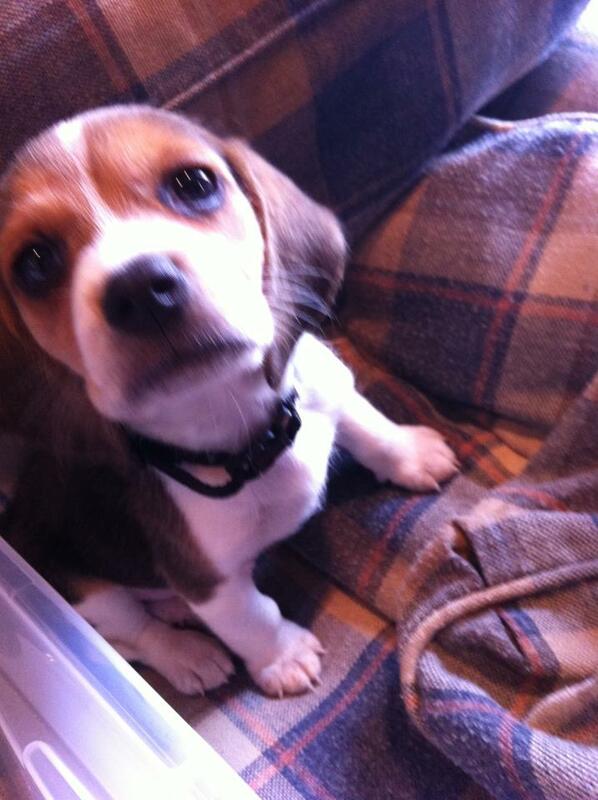 My family had a beagle growing up, so I loved snuggling with this little one. Those floppy ears, that adorable face, those tiny paws, that white-tipped tail... he's so cuddly and cute. Thank you for the congratulations! You have been the best friend to me and Ryan this week, and your love and care has made our transition into parenthood so much easier! Haha, you are definitely forgiven. I'm so happy for you two... now, three! Enter Your Email & Get Posts Sent Straight to Your Inbox! 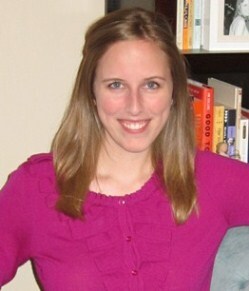 I am a 28-year-old freelance writer, living in Chicago with my husband, Scott. My mission with this blog is to share things that inspire me, write down my thoughts without worrying about being polished and perfect, and hopefully encourage other people to create or try new things along the way. Thanks for visiting! Please comment or become a follower if you like what you read! I want to find inspiration in the everyday - home, fashion, beauty, books, food, prayer, family, friends. I want to challenge myself to put thoughts into words and turn ideas into images. Rough drafts don't have to be perfect but they start with a spark of inspiration - and they can inspire as they evolve. Kate Spade Sample Sale... and a Graduation Gift!